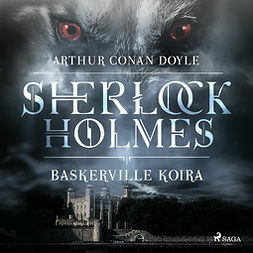 Doyle, Arthur Conan : Sherlock Holmes : the sign of the four . Lataa ja lue heti. 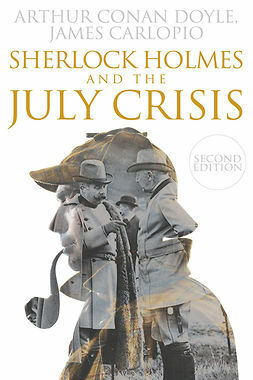 This eBook edition of an intriguing Sherlock Holmes case has been specially formatted for today's e-readers. 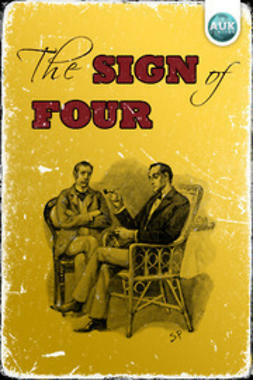 The Sign of the Four is a popular Sherlock Holmes book written by Sir Arthur Conan Doyle. Set in the late 1880s, the case features a complex plot involving stolen treasure and a secret pact by four ex-convicts. 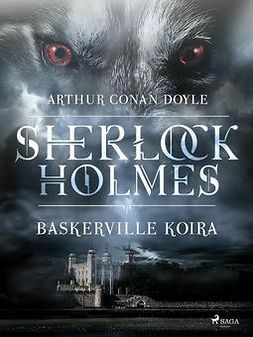 The book is set in Colonial India, and is critically acclaimed for how well it humanizes the character of Sherlock Holmes (including his drug habit!). This eBook is highly recommended for all fans of the famous detective, and fiction lovers in general. Holmes, Sherlock; Watson, John H.